Recent reports from the world of smartphones show us that Android will be the number 1 application platform by October. Apple is still on the first place, but the total number of downloads is only 2 million more than Android. So, Apple has a total of 50 million downloads while Android has 48 million. The tests made by some specialist show that Android will be soon the most popular platform used by smartphones. This can be reality in less than three months. The numbers are referring to downloads made from Play Store. 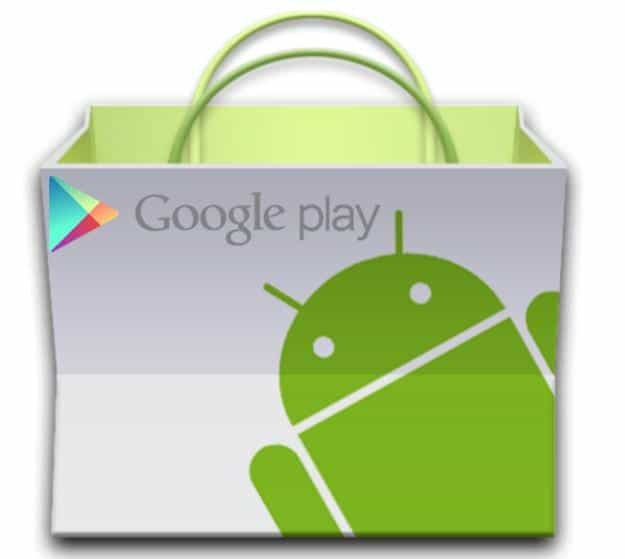 If we consider all downloads made, Android is the number one with a large distance between it and Apple platform. iOS apps are downloaded 2 billion units in a month and this is a big number if we think about the total number of applications found on Play Store, which is 2.5 billion. Apple customers install an average of 83 different apps per device while Android customers install with 30 units less. But, the average is not the best thing to consider, because Android customers represent a very big number from the total number of smartphone users. Apple products have a total number of 600 million and Android devices have 900 million. This is a big difference and it is a big advantage for Android in this battle for popularity. Specialist consider the statistics very interesting as Apple is far better in the battle of averages, but Android is the number one of total devices and popularity. However, the downloads are raising and this is a very good thing for Google which is a fair judge for this battle.